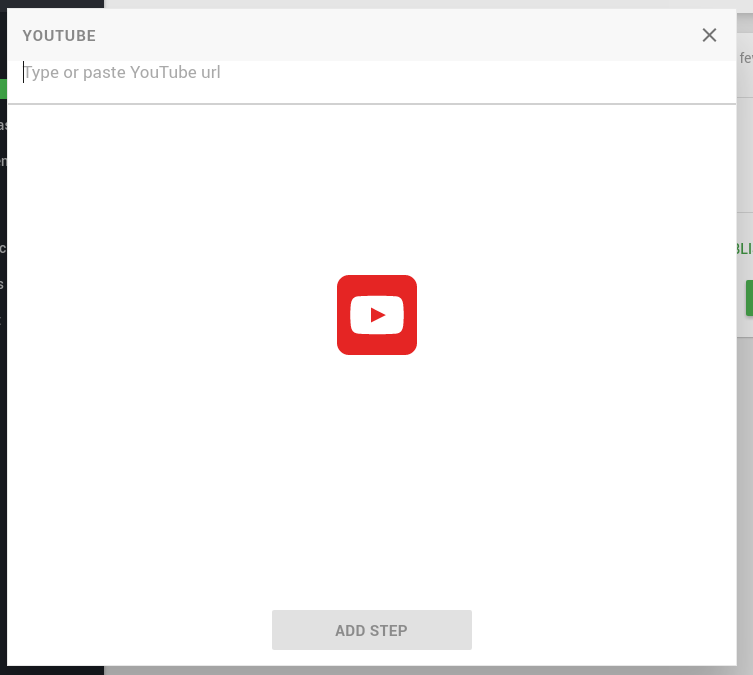 Step 9: You'll see a preview of the content and underneath that you'll pre-filled title and description. Edit these if you like. 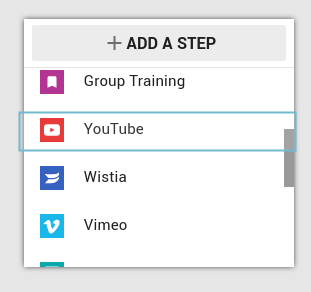 Step 13: Search and select for the learner(s) you want to assign the YouTube task to. Step 14: Click OK to assign to the learner(s).